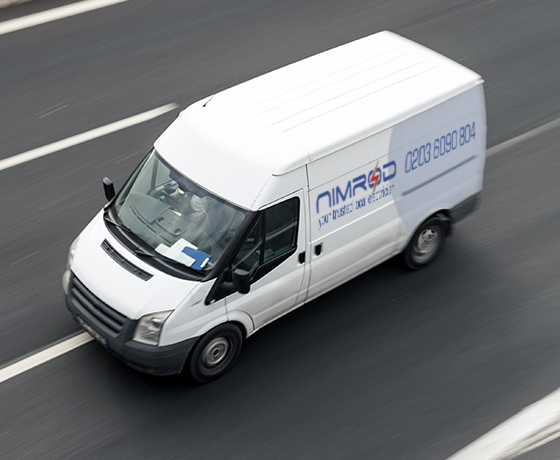 Nimrod Electrical are a London based electrical contractor servicing both commercial and domestic customers, we provide a high quality commercial and industrial electrical services throughout London and the home counties as far out as the M25. The company ethos is to provide the highest quality workmanship, safely and to deliver total satisfaction to all of our clients thus forging lasting business relationships. 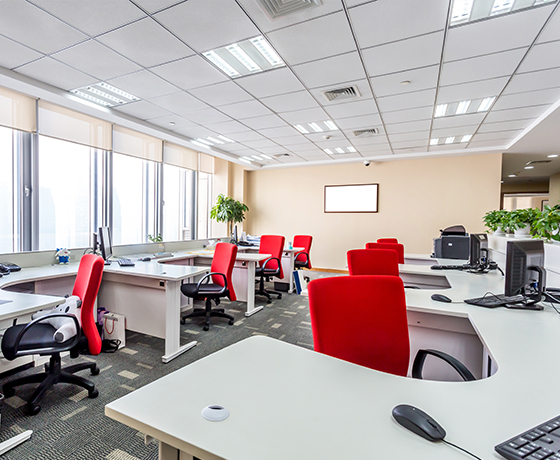 We can take a project from design to completion whether it is a small commercial outlet or a large office refurbishment, installing and configuring for all of your electrical needs. 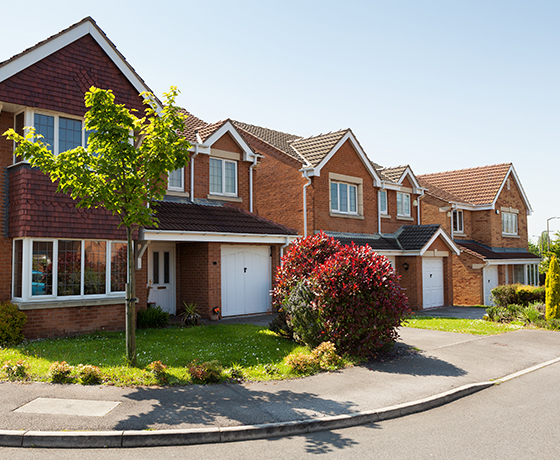 Nimrod Electrical has years of experience in both domestic and commercial property maintenance and installations. The founding members of our company have lived through more than thirty years of change and development in the construction industry. We are accredited with some of the top organisations in the construction industry, which inspect our sites and confirm the quality of our workmanship and that we are up to date with current regulations. We endeavour to provide high quality service at affordable rates to our customers. 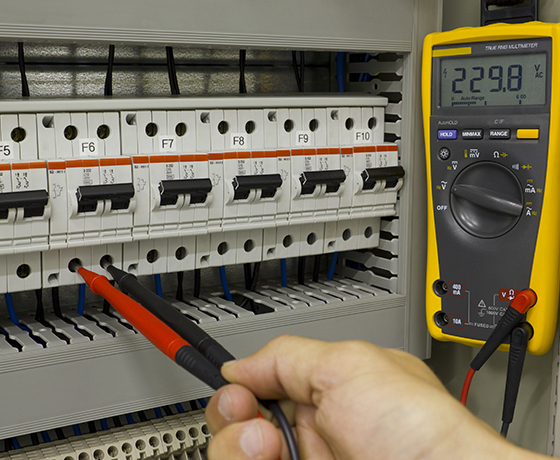 At Nimrod Electrical we believe in contracting the best engineers and technicians in the market and keep them up to date with the latest regulations and technologies. Training is an integral part of the day to day development of our engineers. Enhancing the knowledge of our staff provides them with confidence to tackle any problem swiftly and efficiently. Our training regime is both robust and in-depth- we continually gather feedback from our engineers and review and revise the methods deployed at sites. Some people believe that health and safety is at times unrealistic and a burden, but we at Nimrod Electrical believe that it is one of the cornerstones of the construction industry. The cost of an accident far outweighs the cost to avoid an accident. This is why Nimrod Electrical is accredited through the CHAS health and safety scheme. We all know the stories of builders who turn up late if at all, or put off the appointment time after time, or give you a window of several days for your appointment. Well at Nimrod Electrical we only cover areas where we feel that we can provide a level of service to our customers that does’ not inconvenience them, and that both we and our customers can rely on the engineer or technician to visit your property and complete the job in hand with the minimum of fuss and disruption to your life. The environment may not be everyone’s most urgent concern, but here at Nimrod Electrical we pull out all the stops when it comes to the environment. Concern about wastefulness, inefficiency and recycling are an important part of our business, take a look at our Environmental Policy to see what we are doing to improve our environment.